Do you have Android smartphone? You can make your Android smartphone more attractive by using these live wallpapers. 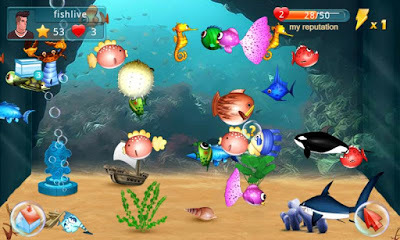 Live wallpapers are function rich wallpapers which have animation and interactive background. It can also respond to users activities. So it can be a fun when you have nothing to do. You can play with your smartphone’s wallpaper. 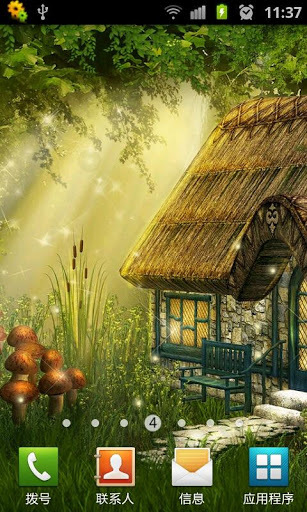 In this post, I am posting some clean and nice live wallpapers. It is a nice wallpaper for fish lovers. It is not really a wallpaper but a game. 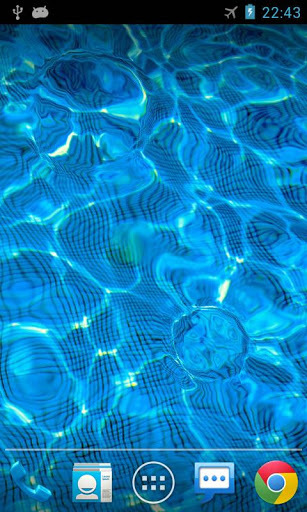 Water Drop Live Wallpaper simulates water ripple effect. You can touch or tap the screen to add water drops on your home screen. 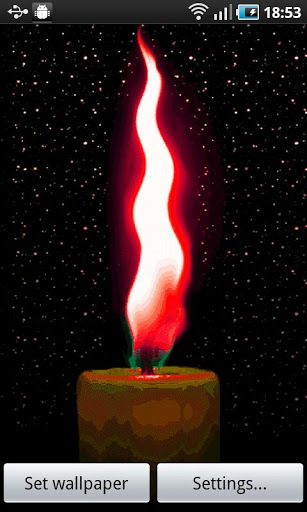 Firefly Live Wallpaper is a collection of free live wallpapers that contains 4 different photos. 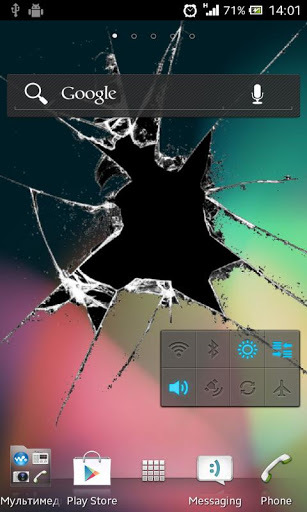 Crack Screen Live Wallpaper makes you feel that your smartphone screen is cracked. 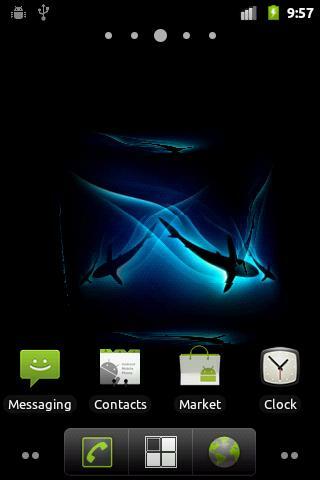 Shark 3D Live Wallpaper is simple and colorful live wallpaper. 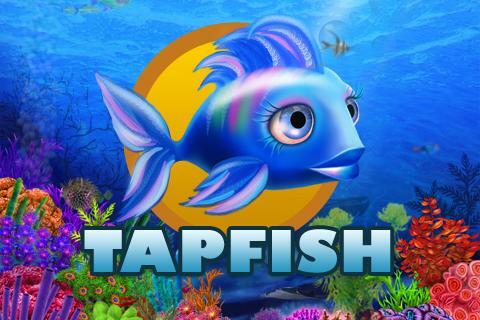 Tap Fish is aquarium where you can decide what fish to grow, to sell, and to breed!